Fall clean up, holiday giving, and MORE! 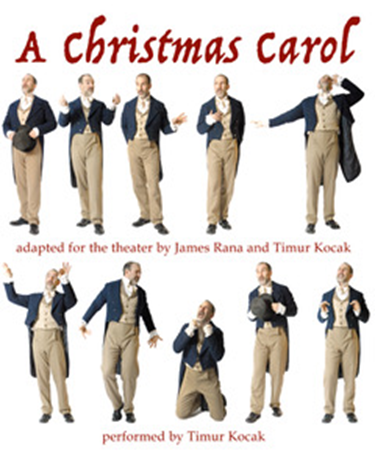 "A Christmas Carol" One-Man show, Saturday November 24th , beginning with an Appetizer Reception at 6 pm, performance at 7 pm. Please sign up in the narthex if you would like to provide appetizers for the reception. 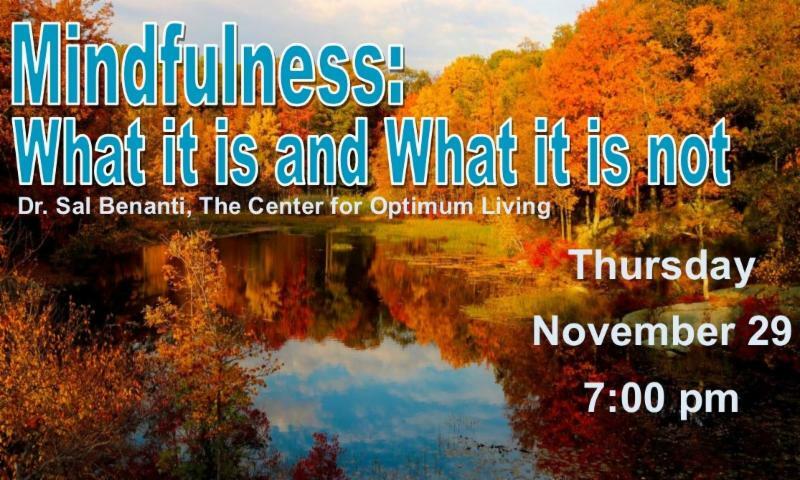 Invite your friends and family to this amazing seasonal event! Tickets now available, $25 cash or check, $26 credit card or online . Fall Clean Up Day November 10. Plenty of tasks for everyone, inside and out! There is a sign up sheet in the narthex, or volunteer your assistance to Mike Roehrer directly. Community Thanksgiving Service on Sunday, November 18 at 7 pm : this year at St. David's. Please sign up in the narthex if you can offer finger foods or desserts for the reception after the service. How to be a holiday helper : see November Visions on the link above. Special Christmas collection boxes will be back in the narthex this Sunday. We are collecting for North Porch and the Prison Ministry again this year. Ingathering: December 2nd. 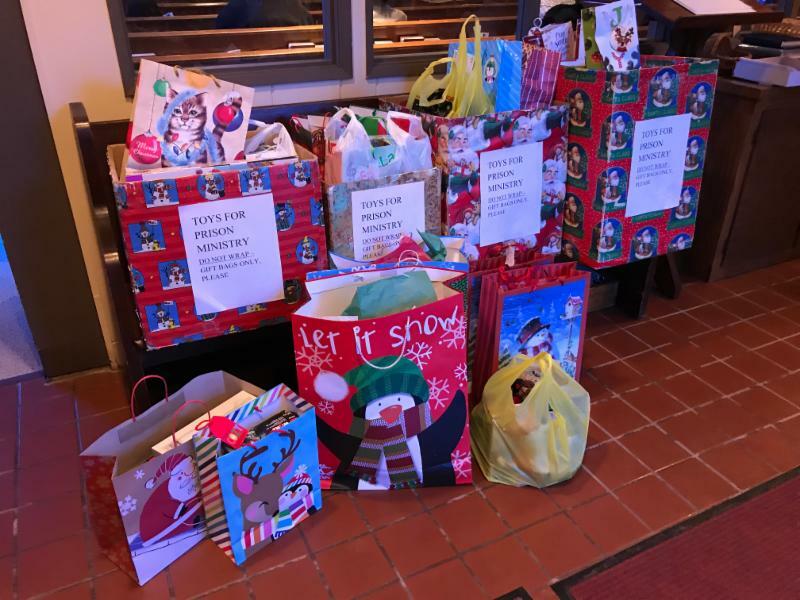 This year a volunteer driver is needed the week of December 3rd to take our usual sleigh load of gifts to Grace Church in Nutley or St James, Upper Montclair. Please let the office know if you can help. · Give : place items for children under 4 years old in the cradle in the church. NEW You can now support the vital work of North Porch by donating a 'voucher' which will enable them to buy essential supplies at a very favorable rate. ﻿ St. Paul's Shelter Meal next scheduled for Tuesday December 18. Please sign up in the narthex. New volunteer opportunity: to help load the vehicle at 5 pm at St David's that Tuesday evening. Financial assistance is available to offset the cost of ingredients - contact Mary-Esther Arther or Rev. Jon in confidence. In Butler? That library has things happening, too! Rev. Jon is participating in a leadership development program and needs your help : as a part of this program, he is required to have parishioners complete a survey about his leadership style. The survey is completely anonymous and will take about 20 minutes to complete. Please consider helping out - more responses received will increase the value of the information. To participate, CLICK HERE . Thank you for your help! know so we can include it here.